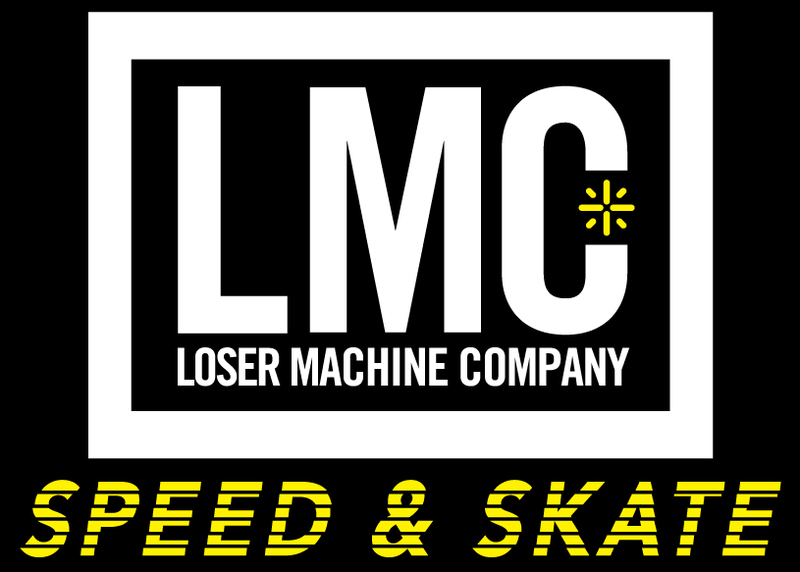 LOSER MACHINE and MOONEYES will collaborate on Holiday 2017. 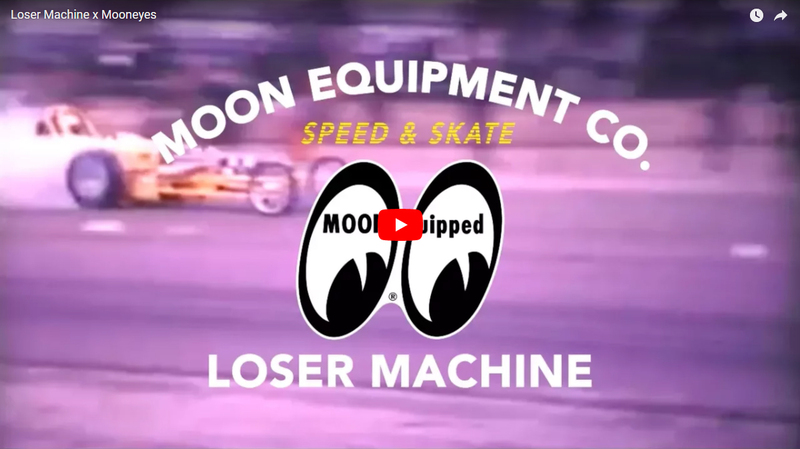 From LOSER MACHINE COMPANY, a COOL Movie has arrived. Please watch it. 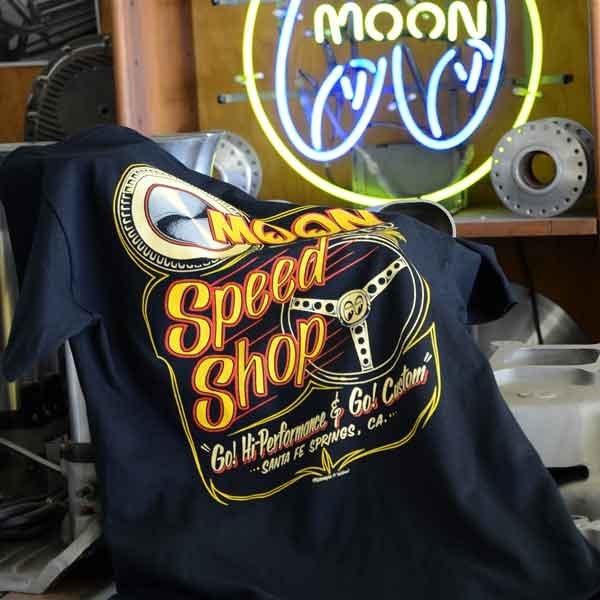 The brand was is started in SAN DIEGO by ADRIAN LOPEZ, who is a pro skater and also a huge CHOPPER fan who is familiar with the motorcycle world. 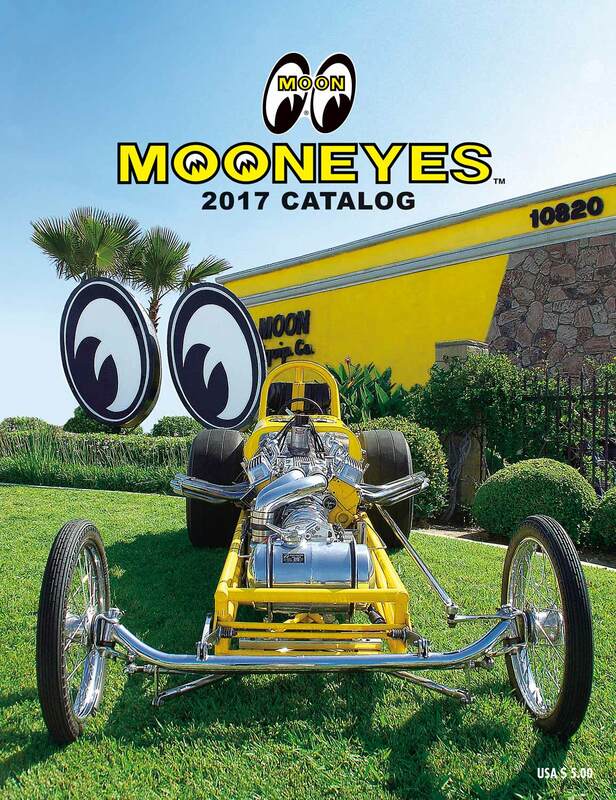 While the brand has its SO-CAL background of custom culture and skateboarding, they also follow the authentic “OLD BIKERS style” but with a “Unique Design/Sense” after being inspired by different perspectives from other brands.